If you want to know some internal details about the making of ASUS’s TOP graphics cards (like the GTX 560 Ti DC2 TOP or the HD 7970 DC2 TOP), here is an insight into ASUS’ top lab: The Makings Of ASUS TOP Graphics Cards. ASUS uses some popular stress test and benchmarking tools for validating the graphics cards (FurMark, 3DMark and Unigine Heaven according to the pictures). 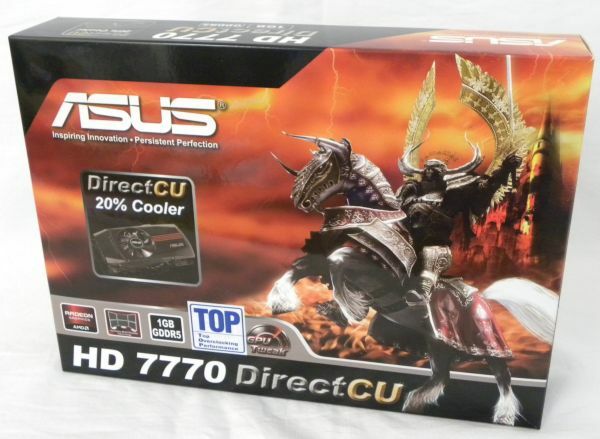 By the way, I just received a Radeon HD 7770 DC TOP, I hope to publish a review next week! Are you Ok with Power Limiter (GPU throttling) On Recent Graphics Cards?